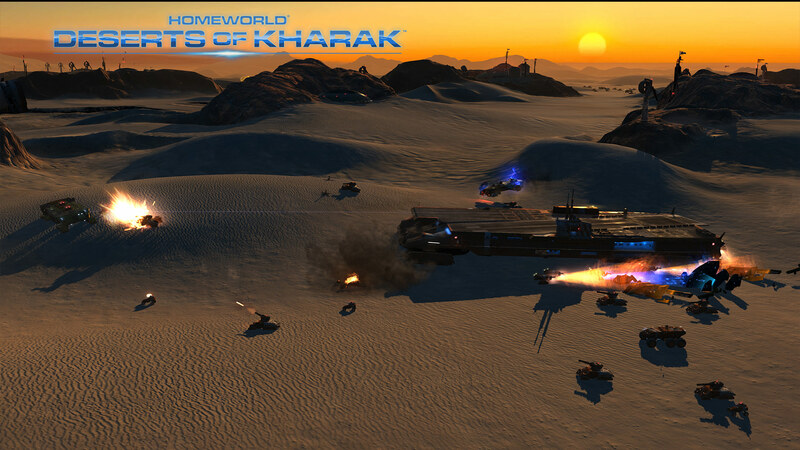 As the title states, the Homefront mod will be changing focus from the tried and true Homeworld series to the prequel, Deserts of Kharak. At this time, I do not know if modding is supported, but we would love to shift focus to a game with new technologies that allow space and land capabilities. Transferring the mod from classic to remastered as posed quite a problem with how the game files have been structured in terms of models and textures. This means that in order to move the mod to remastered, everything has to be redone. With a new game on the horizon, we have decided to push into new territory rather than try and reclaim old territories. That isn't to say we won't come back to the remastering of Homefront, but our focus will be on trying to learn new techniques and abilities with a fresh game that can take advantage of today's newer technologies. 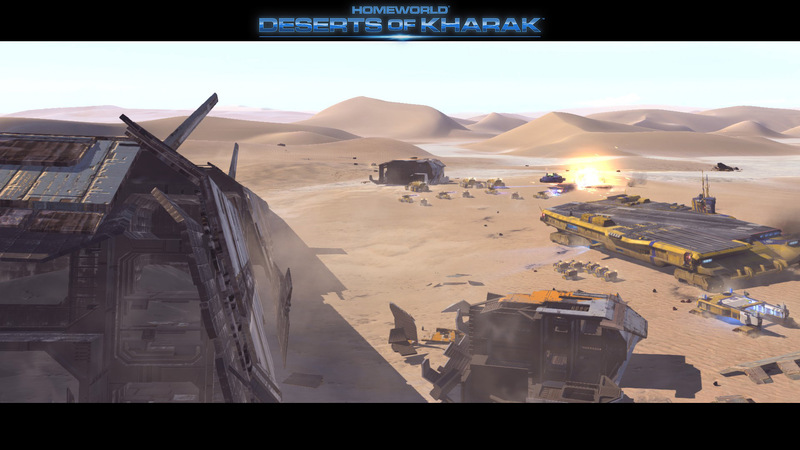 Homeworld: Deserts of Kharak releases on January 20th, 2016. This game talk about how disguting Kushan go to space slaying themselves. If modders who made the complex mod 4 Hw2 made one 4 this. I be a happy man. DoK is a fast paced minimalistic game and it suits it. Complex is the polar opposite of all of that in every respect. Definitely brillant, with a total new approach. 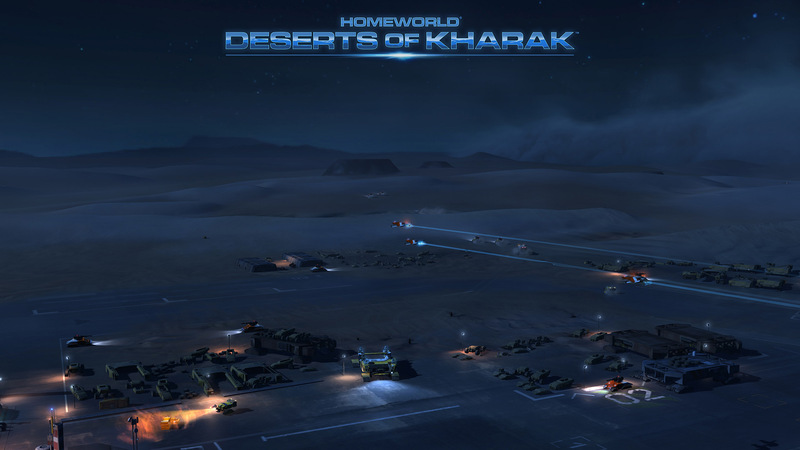 I've always wondered how Homeworld would look on ground battles and I'm not at all disappointed. The story, the visual fidelity and the Homeworld art direction are both impressive. The Homeworld saga is back. The Artificial Intelligence isn't that difficult, but well that's not really problematic for the title to be honest. Keep up the awesome work BBI!